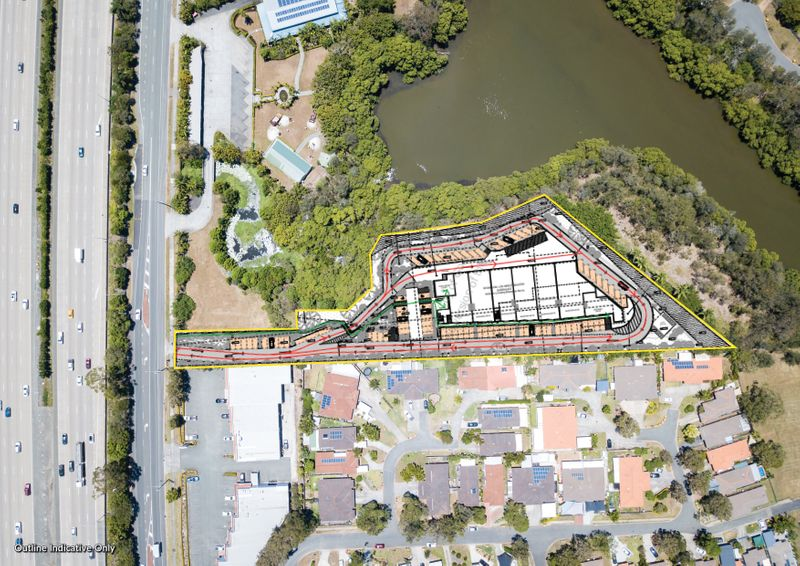 A prime 9,637sq m slice of the Gold Coast has come to market, giving potential investors an opportunity for development or an idyllic residential holding. 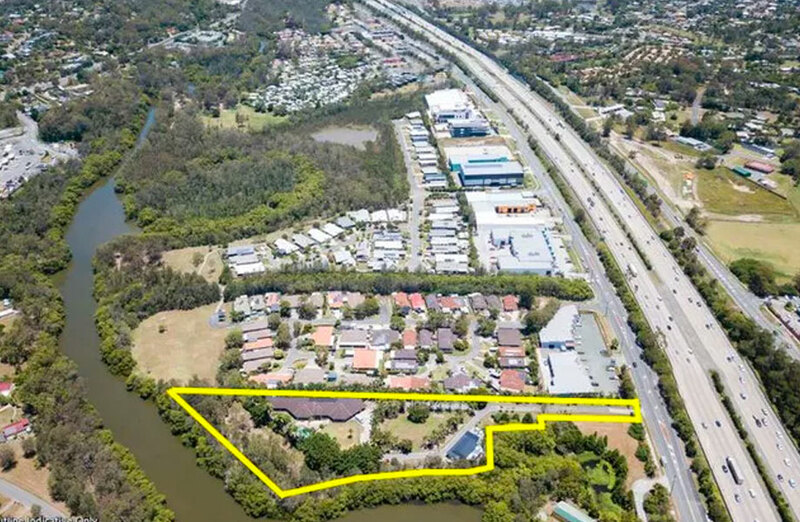 The property, located at 162 Siganto Drive, is positioned in a prime growth area and only eight minutes from the newly built Westfield Shopping Centre in Coomera. The proposed commercial mixed-use development site caters for a range of potential uses under the low impact industry zoning which will suit developers in the distribution industry, or those looking for professional office space or even indoor sports and recreation. The surrounding area has benefited from strong residential growth which has supported the housing market, commercial businesses and new infrastructure. The proposed commercial mixed-use development site caters for a range of potential uses under the low impact industry zoning. The site sits within a rapidly expanding growth corridor and is situated directly off the M1, approximately 40 minutes from Brisbane, 25 minutes from Burleigh Heads and 20 minutes to Southport CBD. On the site currently sits a resort style luxury home and swimming pool. Under the current medium density zoning we understand the potential for this site may suit age care or subdivision of town homes and potential many more uses (STCA). The proposed DA maximises the shape and size of this site and plans showan NLA of approximately 3,135sq m and only around 32 per cent site coverage allowing developers to increase the GFA and turn this development site into a winning investment. The great thing about this site is it is tucked away giving potential businesses lots of privacy, but also providing ease of access around the site as it opens up with potential waterfront views. The M1 off ramps to Siganto Drive is a massive plus with the North and South entry points to Siganto Drive being the Oxenford/Hope Island exit and North Helensvale/Movie World M1 access ramps allowing for an effortless flow of vehicles. With recent transactions in this area of Saltwater Creek Pub and a mortgagee sale of the proposed MI-HQ development site we can see that by these transactions occurring in the last few months that commercial property and development opportunities are in high demand. 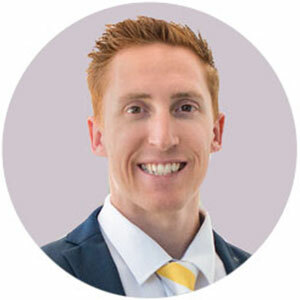 The Urban Developer is proud to partner with Ray White Surfers Paradise to deliver this article to you. In doing so, we can continue to publish our free daily news, information, insights and opinion to you, our valued readers.